Advanced Nutrients Mother Earth Super Tea Grow Organic is available in 1 litre and 5 litres. 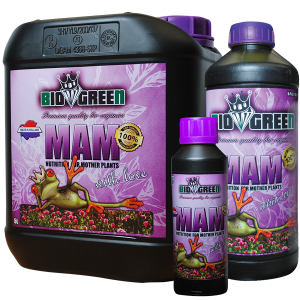 Mother Earth blended organic Super Tea Grow provides your plants with many of the natural supplements, nutrients, and vitamins that are not available to plants when using today’s man made chemical fertilizers. 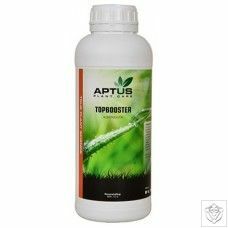 Mother Earth Super Tea bridges that gap to provide all the missing elements as well as beneficial bacteria your plants need for strong sustained Grow production. 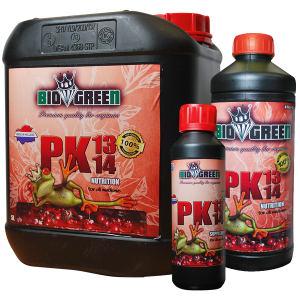 Mother Earth Super Tea Grow enhances fragrance, taste and oil production of flowers and fruits. 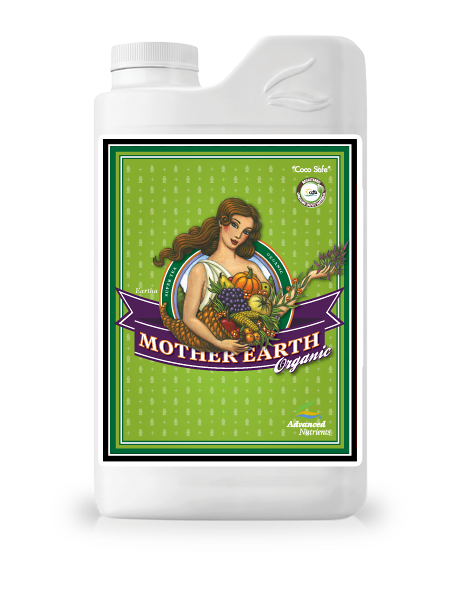 Use Mother Earth Super Tea Grow outdoors to revitalize depleted soils in flower and vegetable gardens. 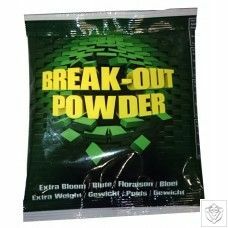 Mother Earth Super Tea Grow is a complete organic fertilizer by itself and can be used through all phases of a plants flower production cycle. It’s the best of what Mother Nature has to offer. Mother EarthPure blend grow user try our superior and stronger concentrated Mother Earth Super Tea Grow.